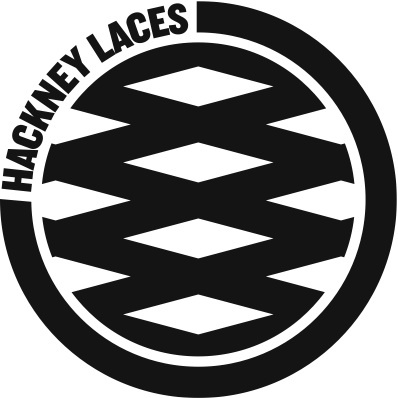 After much anticipation, I’m so excited to share Hackney Laces Community Club’s new logo. 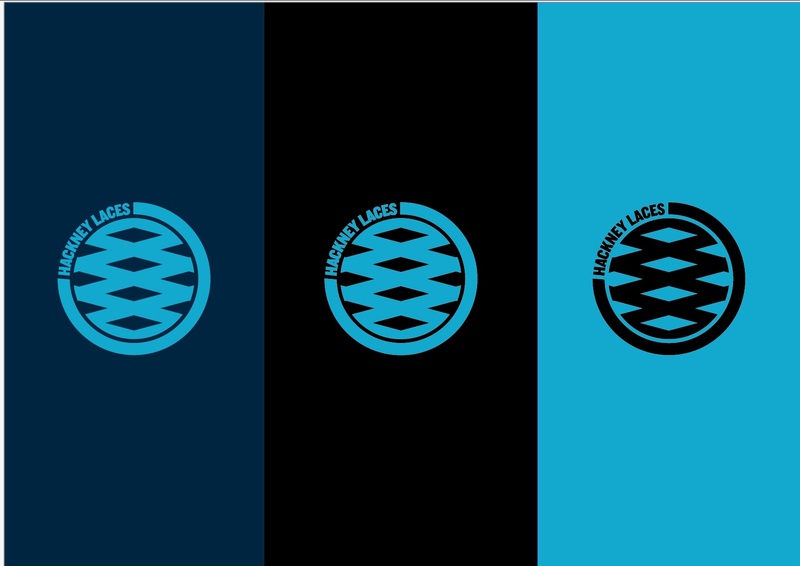 This is how it will look on various colours of kit. BIG love and thanks to Lucy Groom and Naresh Ramchandani at Pentagram for creating this. Stay tuned, there’s loads more to come!